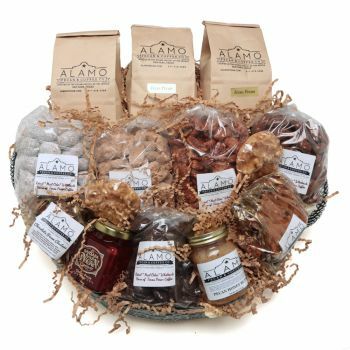 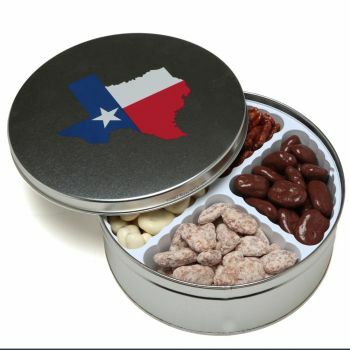 Get the Regular or Mini version of our super popular Alamo Deluxe Combo Tin! 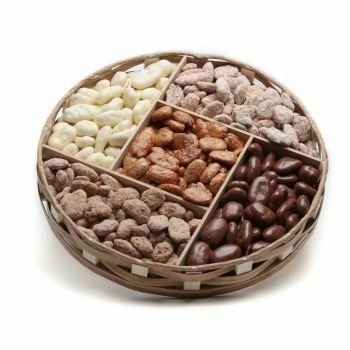 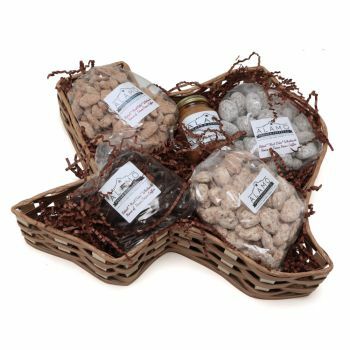 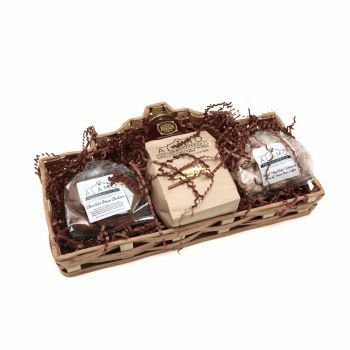 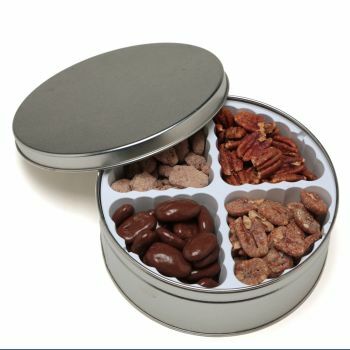 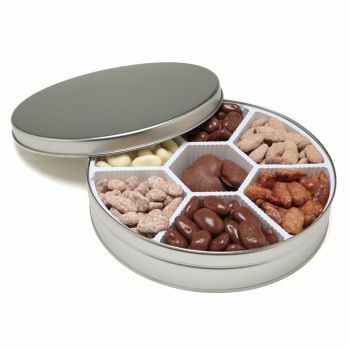 This sampler tin comes filled with seven flavors of sweet and savory pecans. 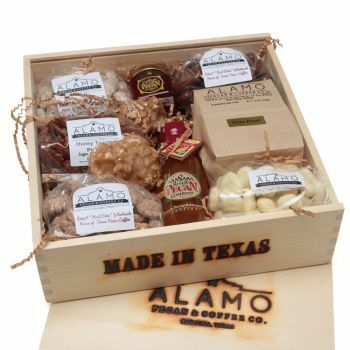 Our Alamo Deluxe Combo Tin is packed with a variety of gourmet Texas pecans, specially combined to make your mouth explode! 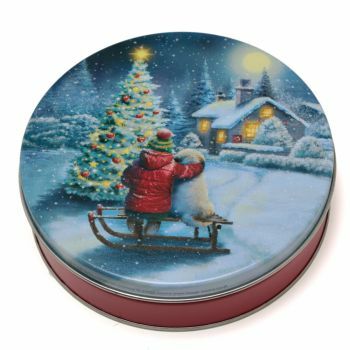 This reusable gift tin makes a great gift for employees, clients and friends. 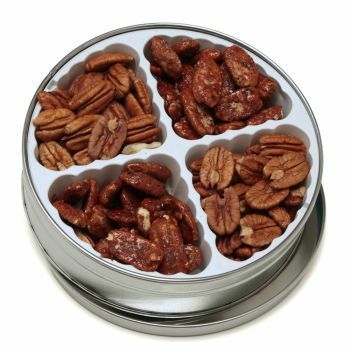 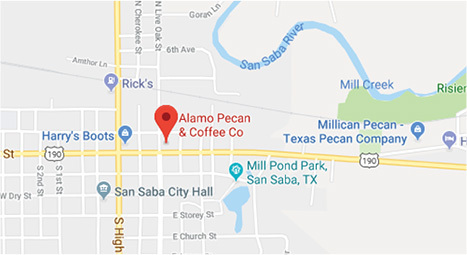 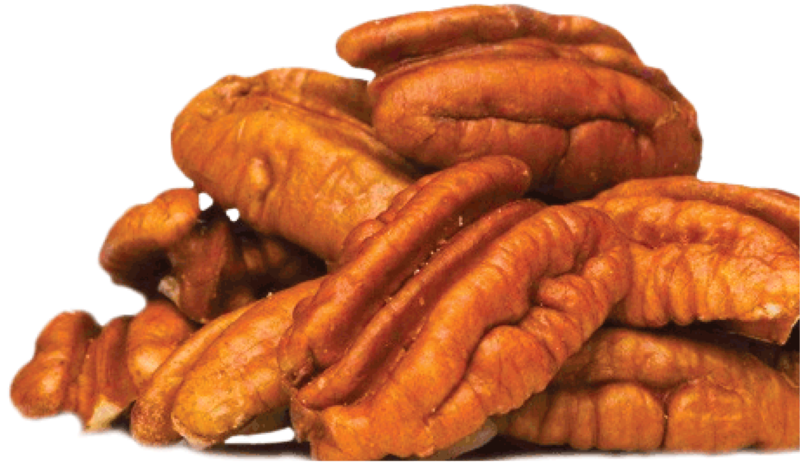 It’s filled with all the best flavors, including Roasted Buttered & Salted Pecans, Hot & Spicy Pecans, Jalapeno Pecans, Praline Pecans, Fancy Pecan Halves, Cinnamon Pecans, and Honey Toasted Pecans. 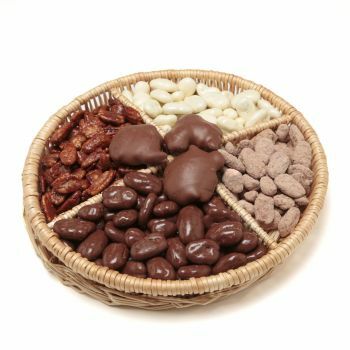 Show up to a social event carrying this gourmet platter and you’ll be the hit of party!